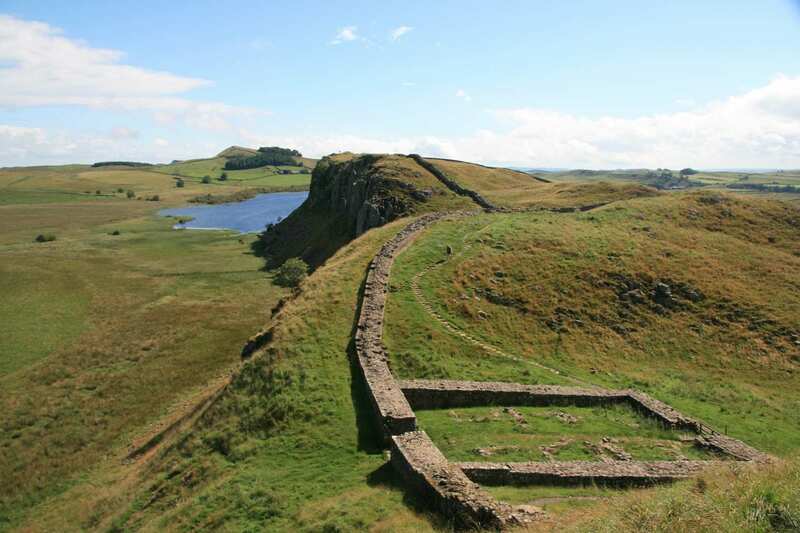 Hike the middle of Hadrian's Wall Path on a short self-guided walking holiday itinerary. Accommodation, luggage transfer and customised holiday pack included. 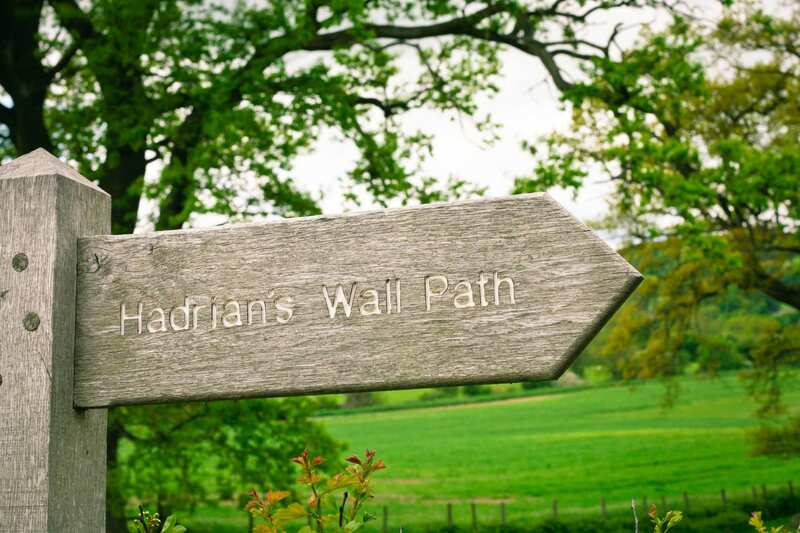 A short walking break between Chollerford and Lanercost taking in the finest parts of Hadrian's Wall. 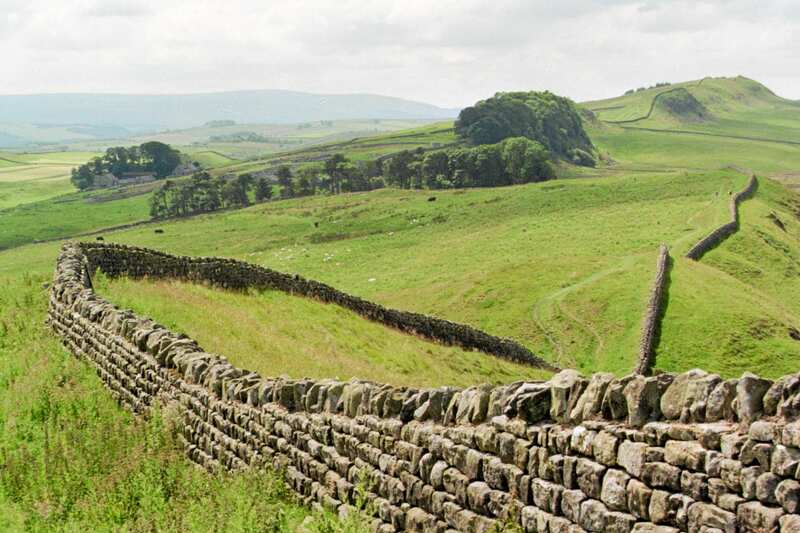 This condensed walking holiday is the perfect way to explore the Roman frontier of Hadrian's Wall even if you only have three or four days available to fully enjoy it. 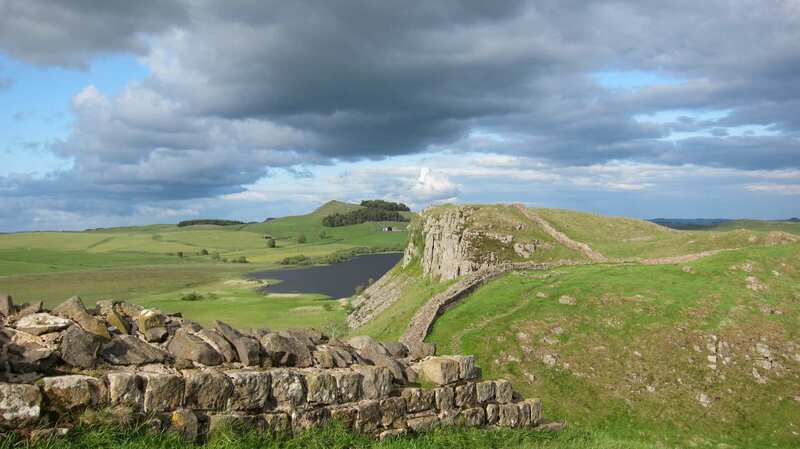 Between Chesters Fort in the village of Chollerford and the ruined priory at Lanercost, this 26-mile taster break follows the most dramatic section of Hadrian’s Wall. 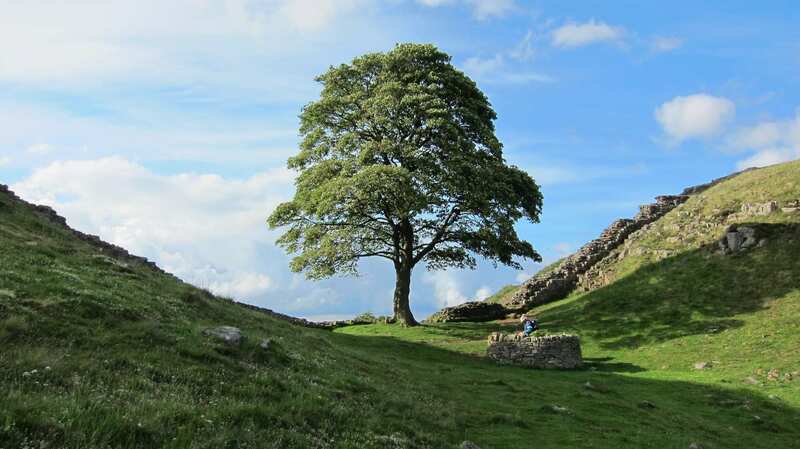 It makes sure to include the most important archaeological digsites, as well as plenty of excellent scenery, effectively packing this walk with countless discoveries along the way. Filling a long weekend or midweek break with a foray into Roman history. 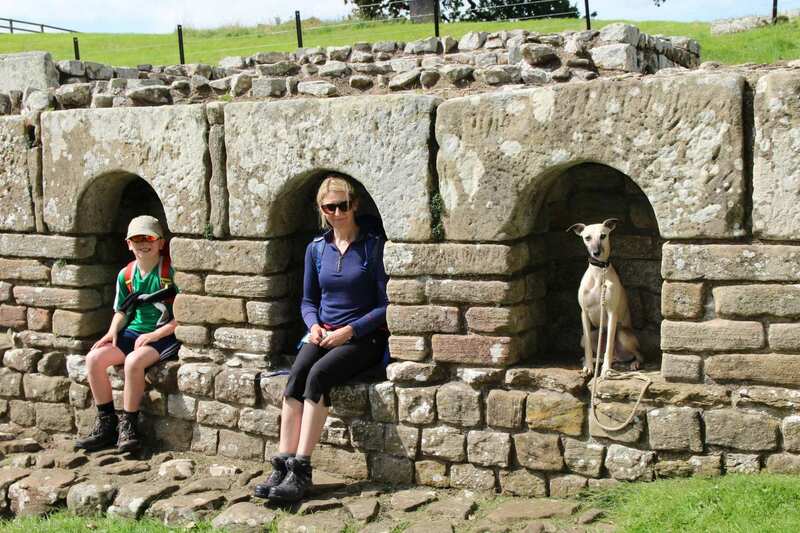 Visiting the often-overlooked treasures on Hadrian’s Wall Path, including the Temple of Mithras, Saxon burial cists, and medieval shielings. 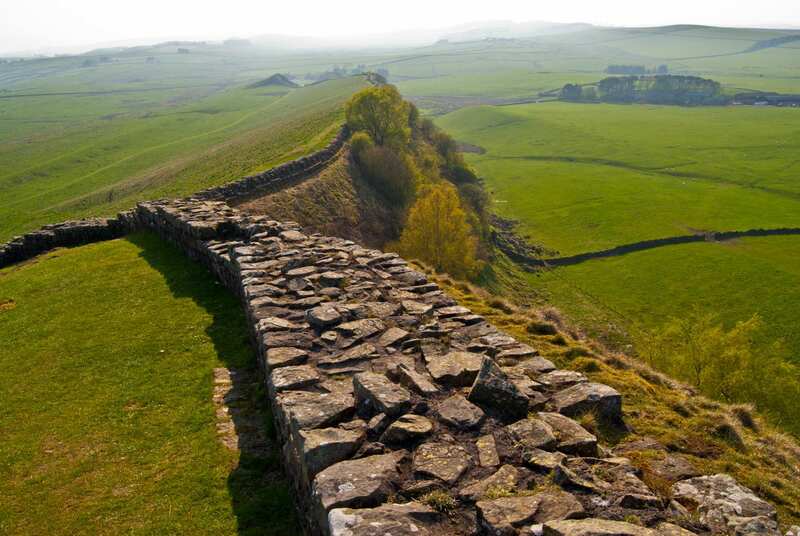 Making sure not to miss Chesters, Housesteads, Vindoland and Birdoswald Roman Forts. 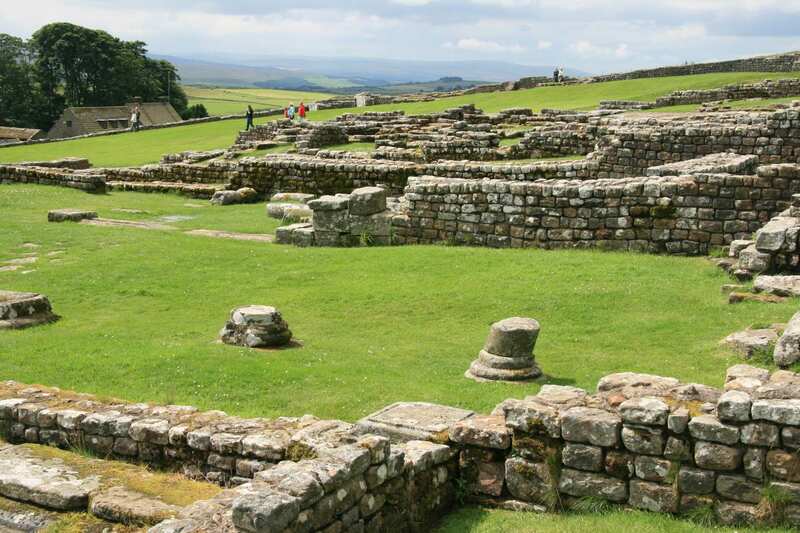 The hamlet of Once Brewed is a good choice for a rest day if you want to fully explore the Roman forts of Vindolanda and Housesteads. By Air - The most convenient major city and international airports are Newcastle, Edinburgh and Glasgow. 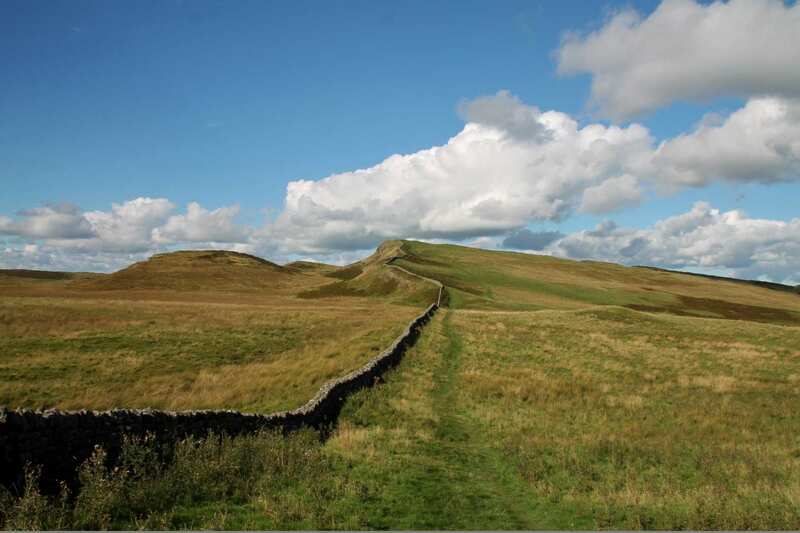 By Rail - The nearest rail station to the start of the trail (Chollerford) is at Hexham (about 6 miles away). 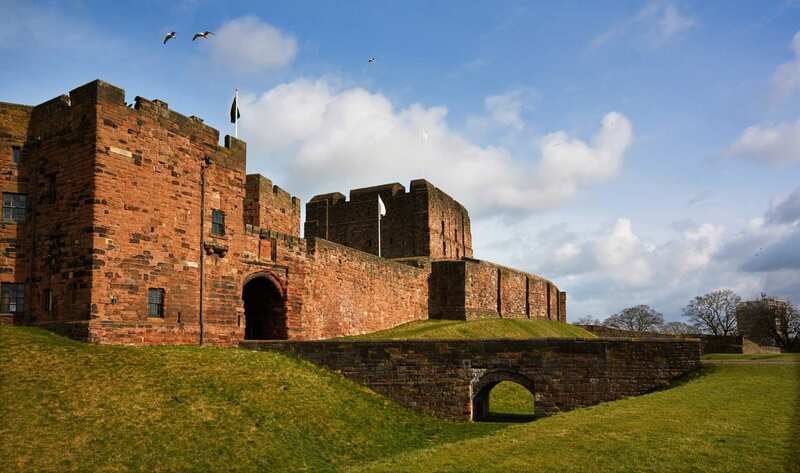 The nearest rail station to the end of the trail (Lanercost) is at Brampton (about 4 miles away). 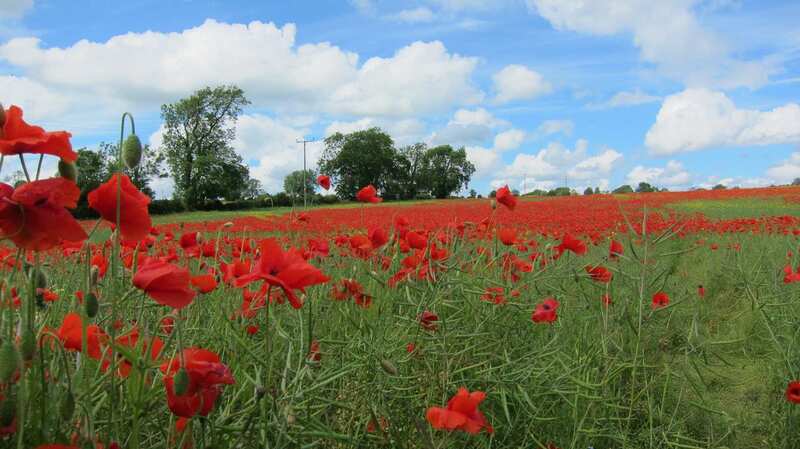 By Bus - Various bus services run to Chollerford. Unfortunately no buses run from Lanercost; therefore a taxi may be required. From London - Trains run from London Kings Cross station to Newcastle. From there a bus/taxi will be required to Chollerford. Return To The Start - The easiest way to return to the start of the trail is to take a taxi from Lanercost to Brampton rail station. From there catch the train to Hexham, where a bus/taxi will be required to Chollerford.